We are a family business who focus on delivering high quality products. Offering high standard products based on their quality and price. Local business and pride ourselves on responding to customer requests as quickly as possible. You, the customer, are our priority. 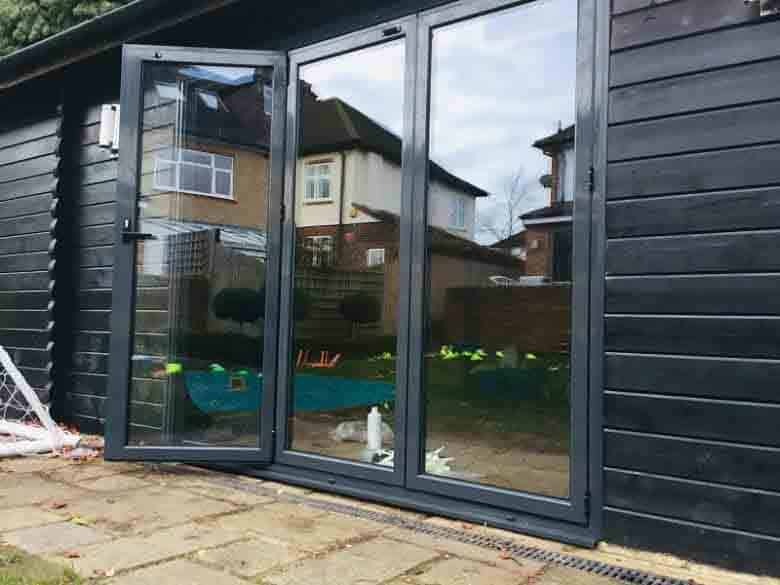 The integral beauty of aluminium bifold doors is that they have been crafted to take up minimal space in your home by completely sliding and folding open instead of doors just opening outwards. The space created between the indoors and outdoors is seamless and brings the beauty of nature into your home. Our bifold doors provide an exceptional enhancement to any home. 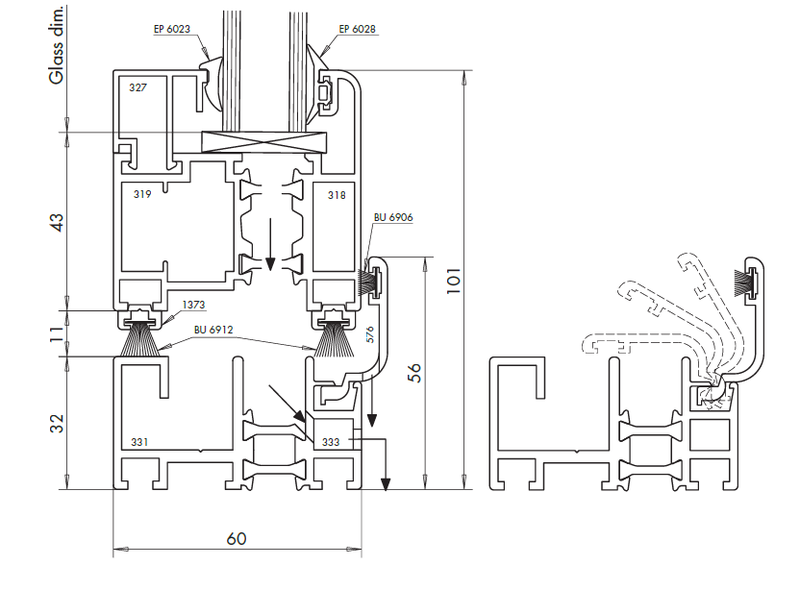 When it comes to our products Daimant prides itself on being both imaginative and innovative. 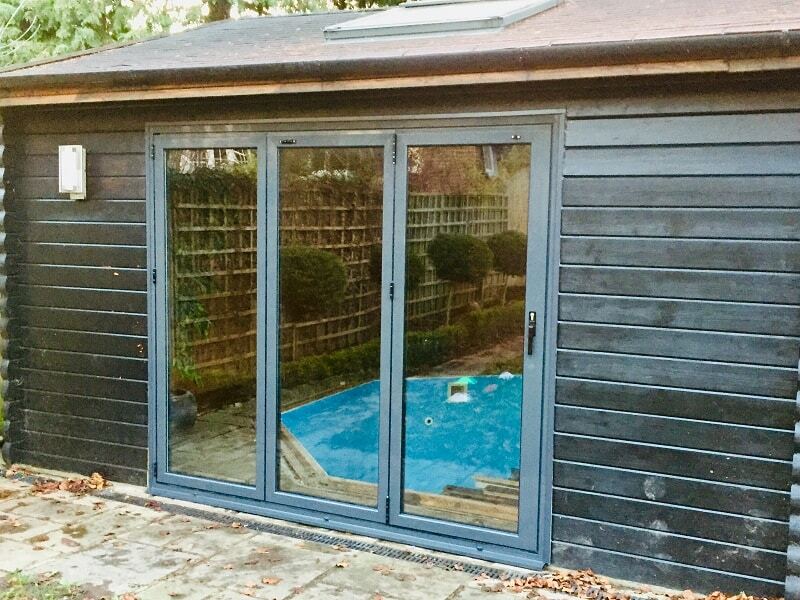 Bifolds are also a fantastic addition for a summer house, an outdoor office or even an indoor swimming pool in your garden! 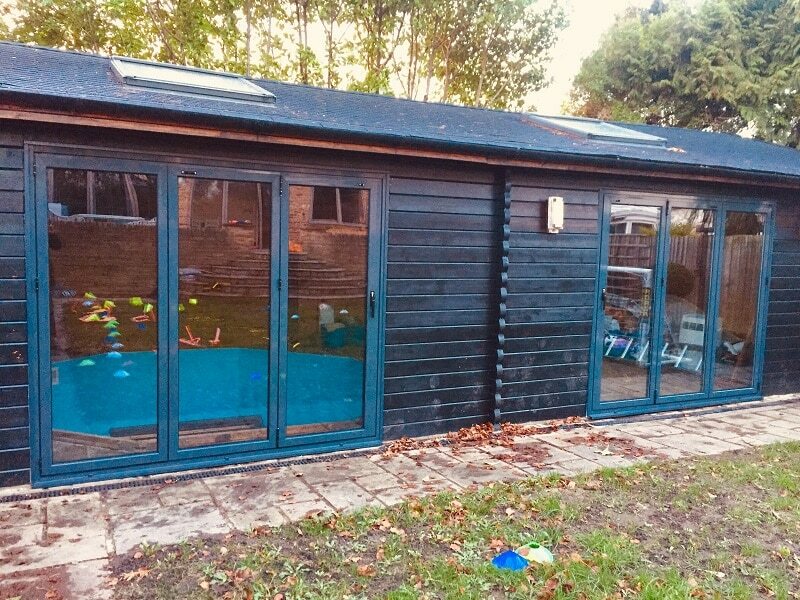 How much does standard sizes for aluminium bi-fold doors cost? 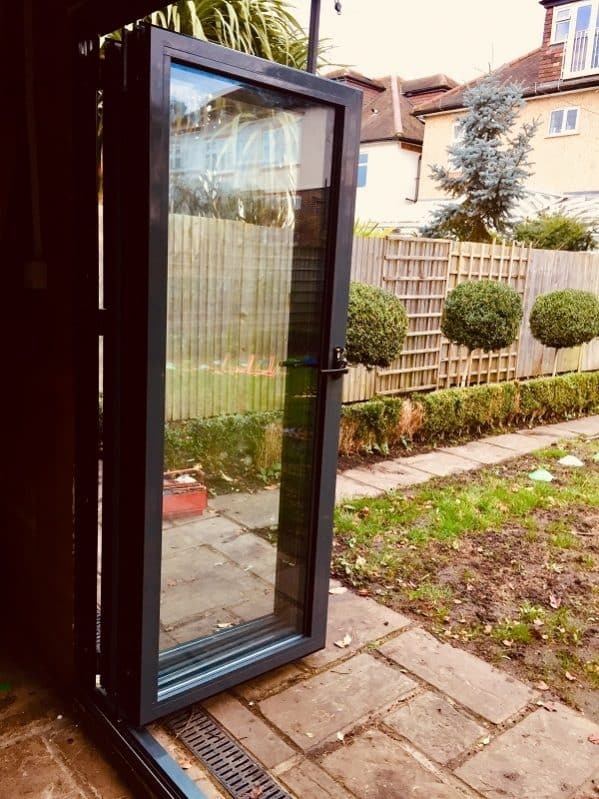 2What are standard sizes for aluminium bi-fold doors? 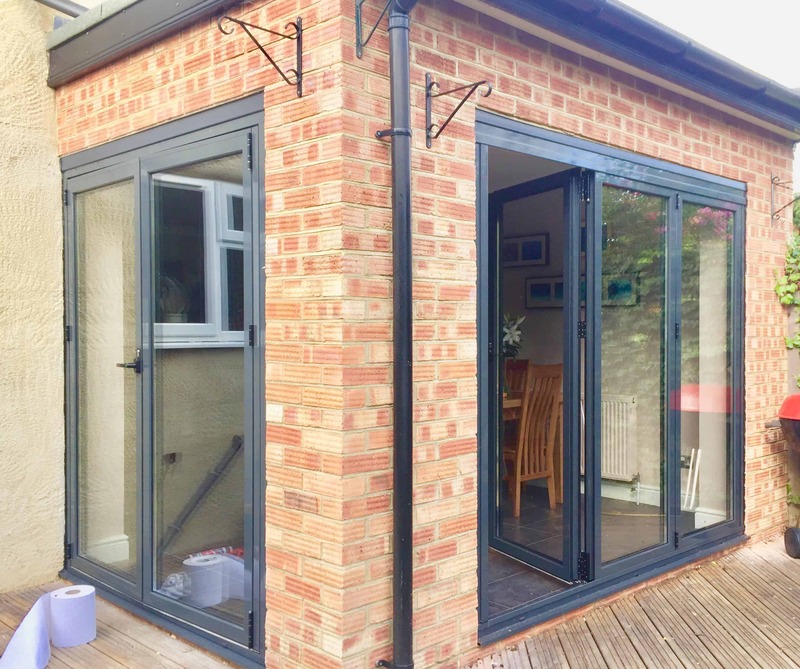 4How much does bespoke aluminium bi-fold doors cost? 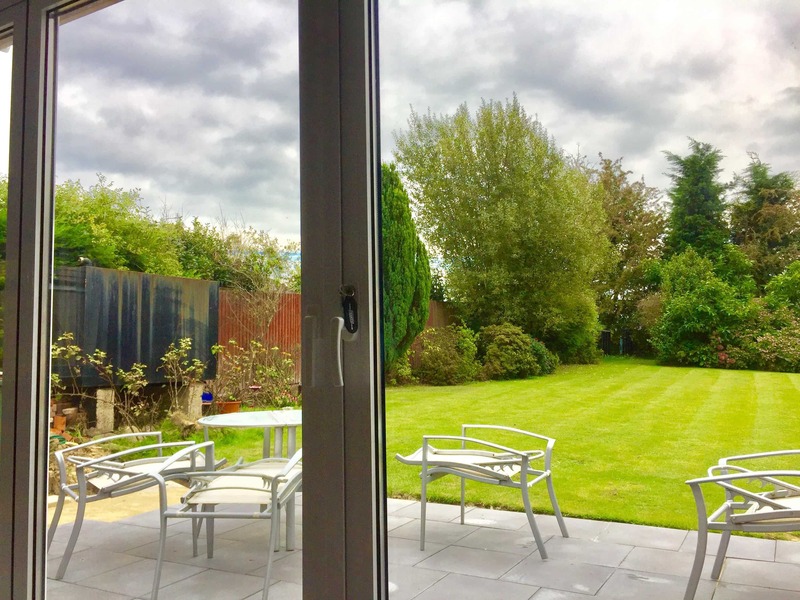 5Should bi-fold doors open in or out? 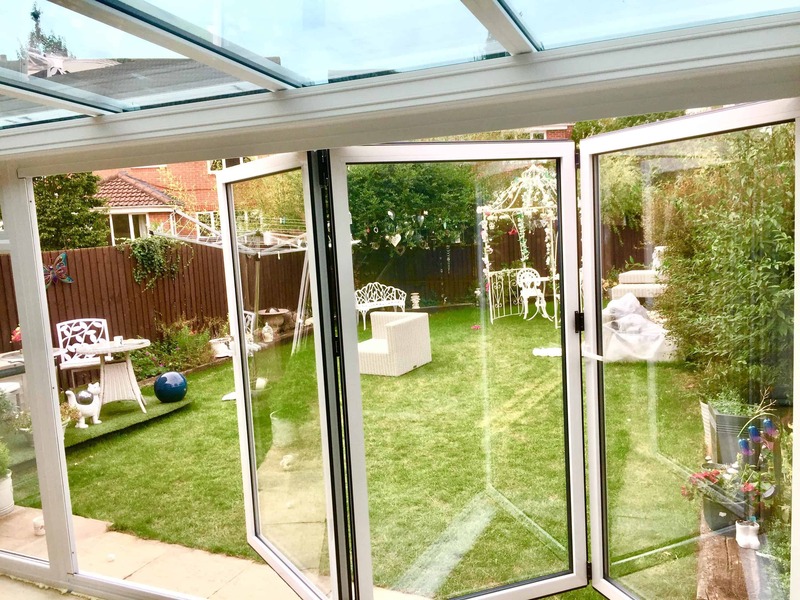 Our aluminium bi-fold doors can be open in or out. 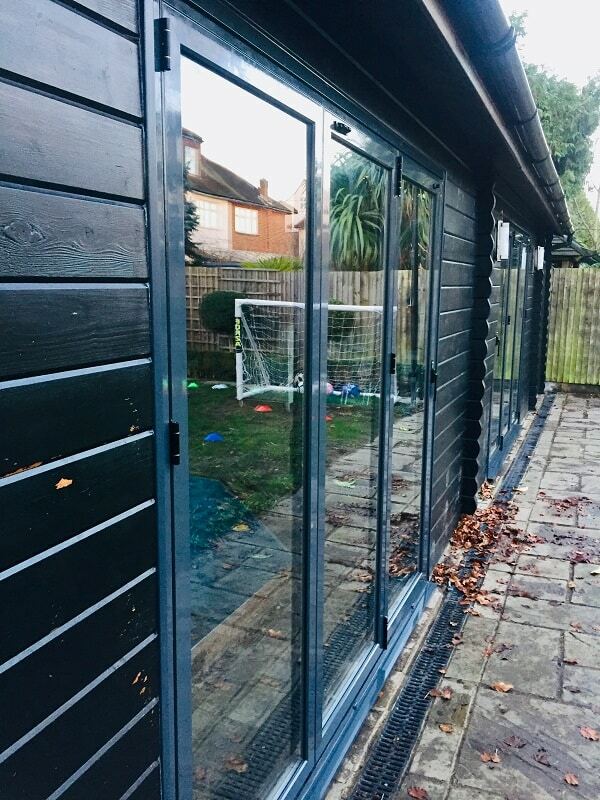 6How long does it take to install aluminium bi-fold doors? 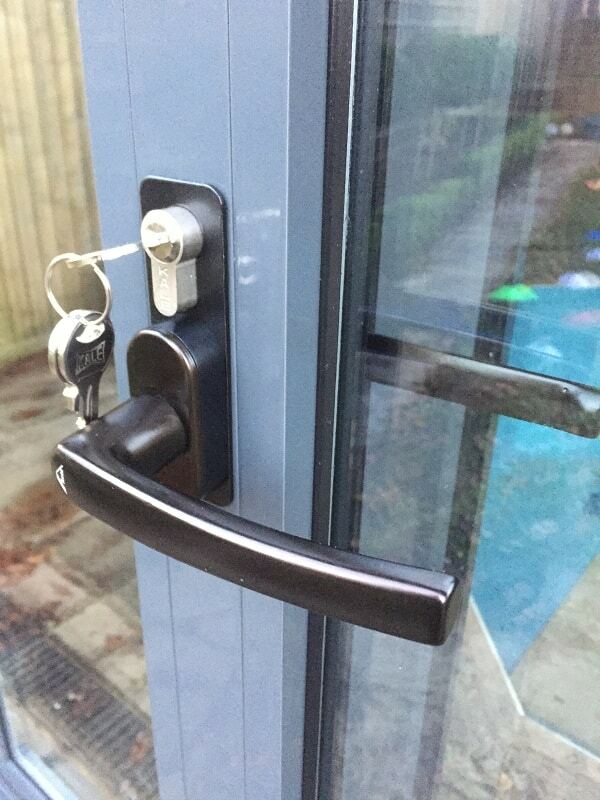 We install in the same day we deliver them. 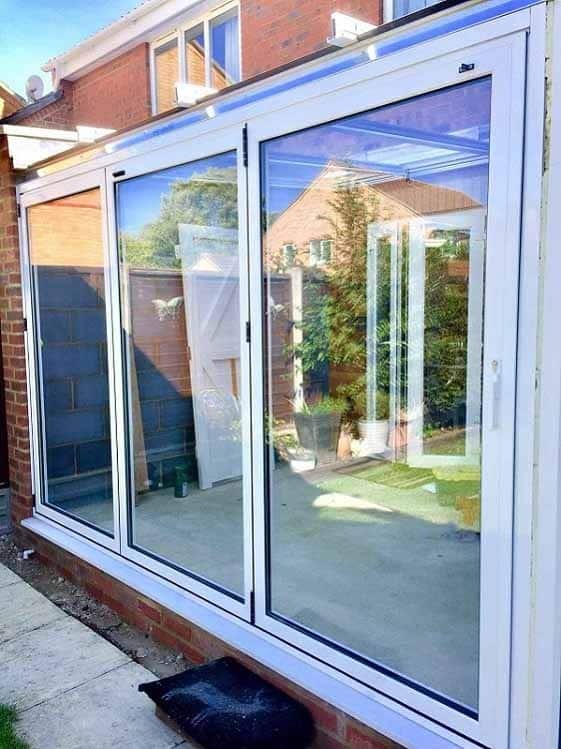 7How long does the guarantee for aluminium bi-fold doors last for? Daimant bifold doors are designed in Scandinavia. Elegant and minimalistic our sturdy frames are only 60mm wide, meaning you can open and close them effortlessly to bring light into your home. Built from aluminium their high standard thermal barrier system keeps warmth in when needed. 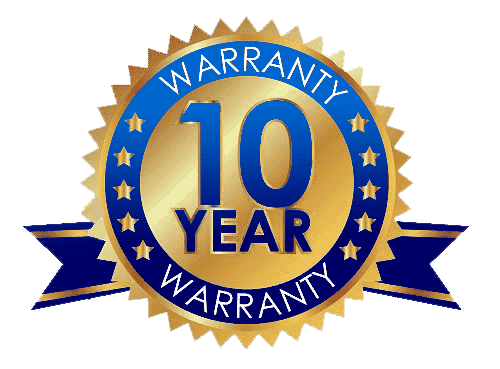 By choosing Daimant products you will receive high quality installation, with a high quality service and one of the best quality products and support. 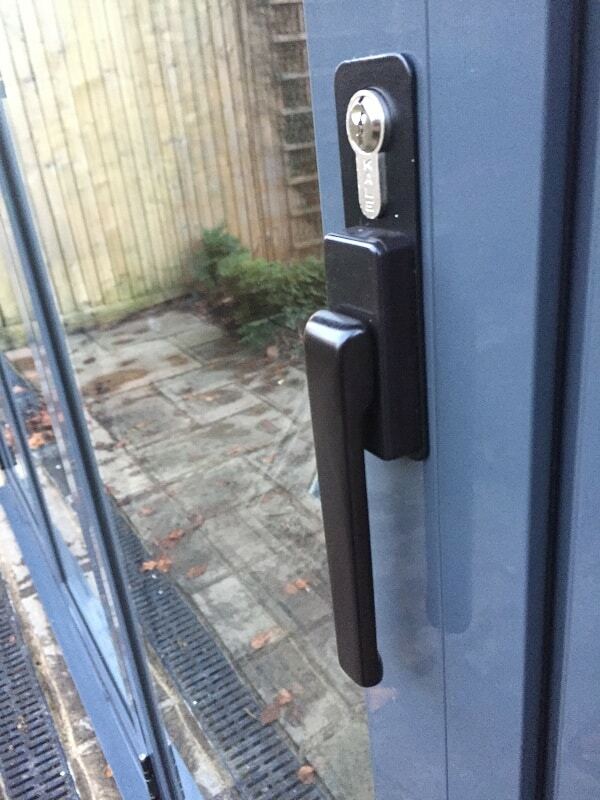 All ironmongery parts constructed of stainless steel or aluminium. Folding Doors can be folded to the inside or outside, to the left or to the right. The effect of dirt accumulating in the floor track is considerably reduced with this option. We strive to be the best in our business, that's why you will have our full attention. Your satisfaction is our drive. We are providing the work you want at a fair price. 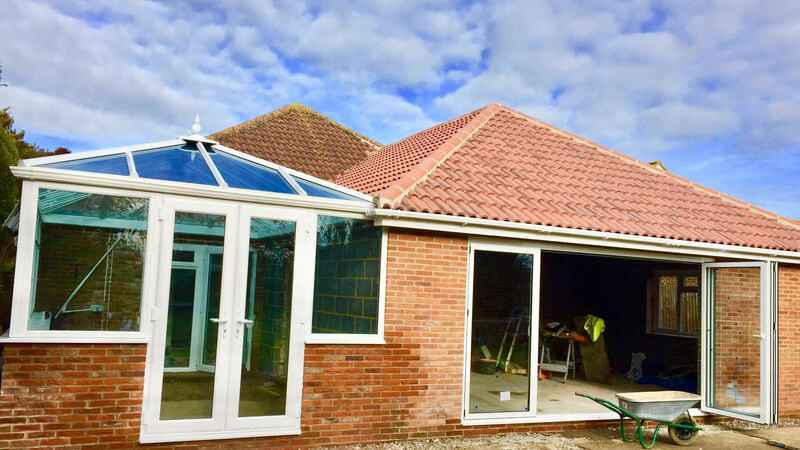 If you are from South Wales and you’re interested in improving your windows, or you have something specific in mind, we are more than happy to help!